Sydney Living Museums cares for 11 of the NSW most important historic houses, museums and their collections: Elizabeth Bay House, Elizabeth Farm, Hyde Park Barracks Museum, Justice & Police Museum, Meroogal, The Mint, Museum of Sydney, Rose Seidler House, Rouse Hill House & Farm, Susannah Place Museum and Vaucluse House. All are listed in the NSW State Heritage Register. 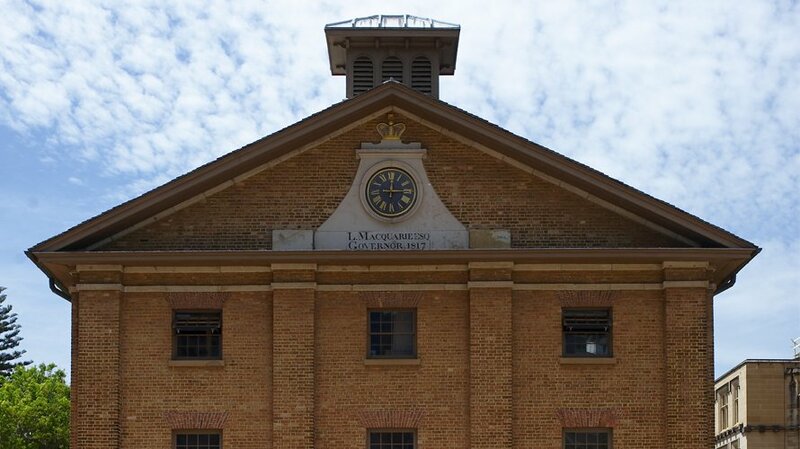 The Museum of Sydney and the Hyde Park Barracks on the National Heritage list and the Hyde Park Barracks is on the UNESCO World Heritage List. 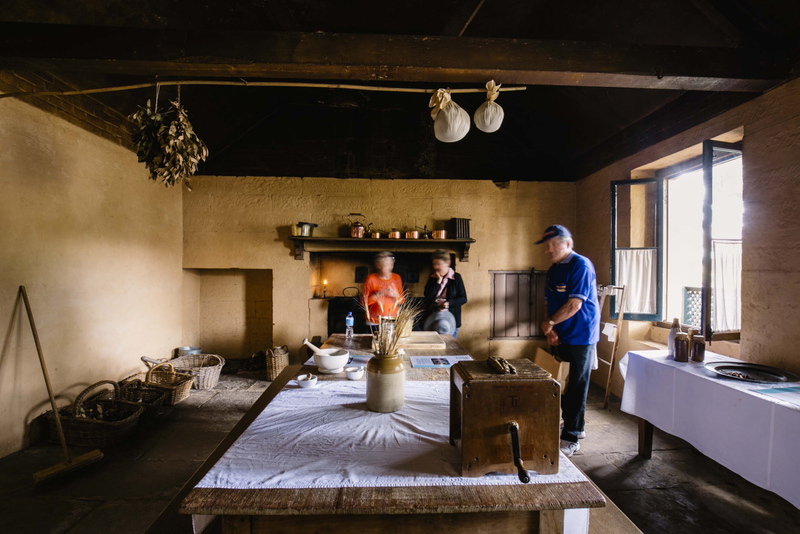 Our purpose is to enrich and revitalise people’s lives with Sydney’s living history, and to hand the precious places in our care and their collections on to future generations to enjoy. 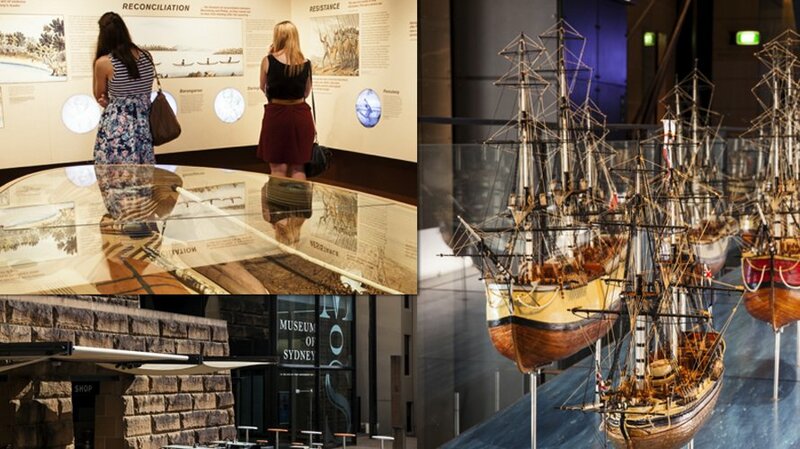 We bring our museums to life through a dynamic and diverse program of exhibitions, research and events such as walks, talks and tours so that our visitors can experience Sydney’s past as if they had lived it themselves. 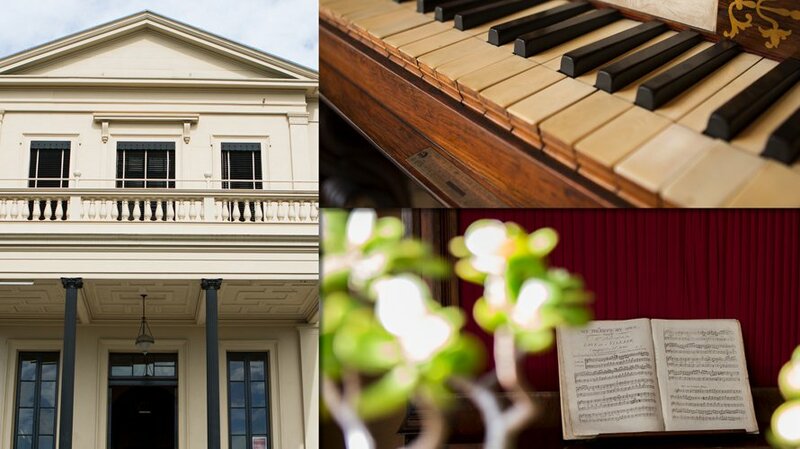 We were established in 1980 as the Historic Houses Trust of NSW to manage, maintain and interpret buildings and places of historic importance for the education and enjoyment of the public. 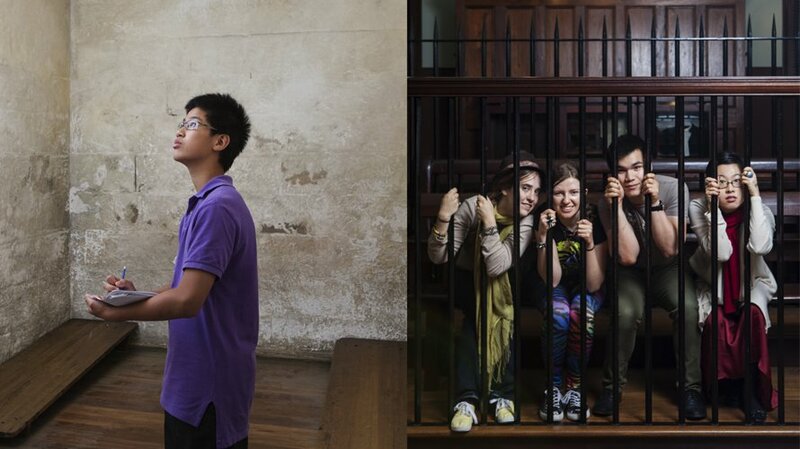 In 2013 we launched our new identity as Sydney Living Museums to refresh and unify our diverse range of properties and highlight our role and relevance for current and future generations.